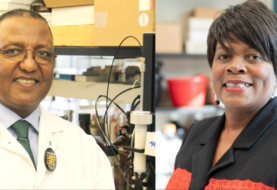 Google is hosting President Larry Robinson, Ph.D., and other University leaders for exclusive kick-off festivities in Silicon Valley as they celebrate Florida A&M University’s (FAMU) selection as a participant in the tech giant’s new and historic Tech Exchange Program. The celebration began on Monday. 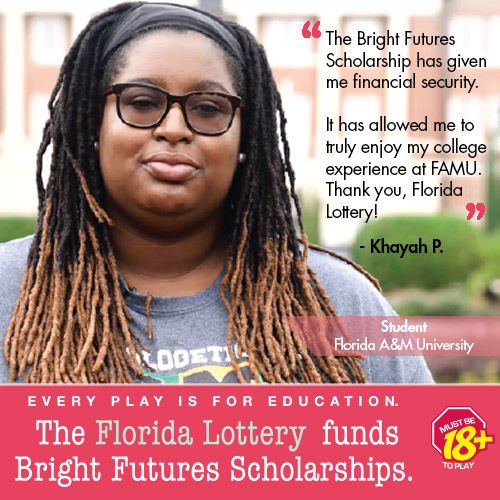 Five FAMU students and one professor were selected for the prestigious initiative. 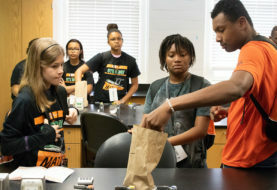 Each of the students is pursuing computer science degrees in FAMU’s College of Science and Technology and will spend a year gaining hands-on training and experience at Google. The selected students are Tabia Cannon, Cornelius Cook, Christopher Griffin, Jonathan McKinley and Garrett Tolbert. 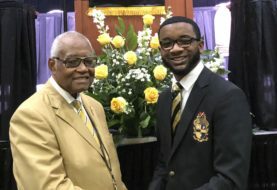 FAMU Computer and Information Sciences Professor Clement Allen was selected to accompany the students and offer courses to all students enrolled in the program. The yearlong residency includes 15 course credit hours (with up to three credit hours focused on FAMU’s online courses). The courses are offered by leading professors and Google engineers. All credits earned will count toward the completion of their degrees. Throughout the year, students will take a selection of applied computer science courses, including machine learning, product management, computational theory and database systems. Danielle Brown, vice president of Employee Engagement and chief diversity and inclusion officer at Google, said that Tech Exchange is a component of Google’s committed to building a more diverse Google – one that reflects the people who use its products. 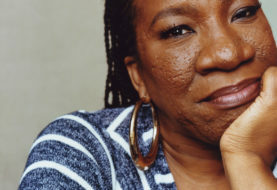 “That’s why, as part of our strategy to do so, we are continuing to hire and invest in young Black and Latinx talent,” Brown said in an announcement. 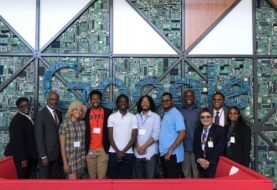 This fall, Google welcomed 65 rising juniors and five faculty members from 11 historically black colleges and universities (HBCUs) and Hispanic-serving institutions (HSIs) as a part of the program. Tech Exchange was inspired by a successful previous partnership between Howard University and Google, titled “Howard West.” This year, Google has extended its tech community to not only FAMU but also California State University-Dominguez Hills, Morgan State University, New Mexico State University, Prairie View A&M University, North Carolina A&T State University, Dillard University, the University of Texas-El Paso, the University of Puerto Rico-Mayaguez, and Spelman College. Howard will continue its initiative as a member of the Tech Exchange Program as well. All of the professors teaching courses at Google’s campus come from HBCUs or HSIs. “This unique and exceptional program is invaluable to our students. Exposure to the tech environment not only allows our students to see their curriculum in practice, but it also exposes them to the culture of tech giants such as Google. 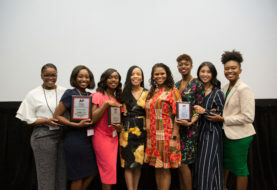 This will contribute greatly to their success and leadership growth within the tech industry, which is in dire need of diversity,” said Sonya Stephens, Ph.D., associate dean of FAMU’s College of Science and Technology. 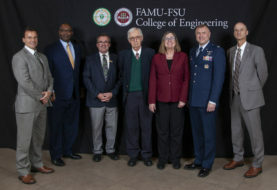 Dr. Stephens also attended yesterday’s event along with new Science and Technology Dean Richard Alo, Ph.D., and Interim Vice President for University Advancement Shawnta Friday-Stroud, Ph.D.
For more information, view Google’s Exclusive Blog Post About Tech Exchange here.